Imgur is offering its subscription-only tools to users for free as part of celebrating its sixth birthday. The Pro tools go for $23.95 a year and gives users unlimited images (as opposed to being limited to 225) and image analytics, according to Fast Company. The gift comes after Imgur also released its new Video to GIF feature which lets anyone create a GIF from an online video for free. So what's behind all these gifts? Apparently Imgur is hoping that with more people using the Pro tools it will better the quality of its images and likely its engagement. 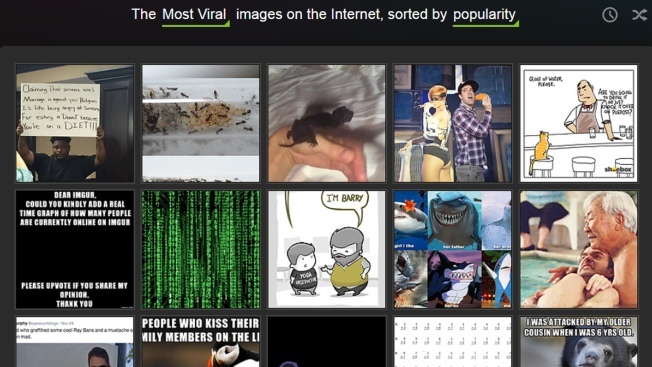 Also, Imgur wants to be seen as a creative hub. "I think there’s an interesting business side to the story as we decide to transition," Imgur’s head of Special Initiatives, Tim Hwang, told Fast Company. "We’re looking for business models based less around our past monetizing of image hosting. We’re very confident to focus more on content and ads in the future." It seems as if Imgur is changing its mission and likely going to start using ads, but before this happens, it wants to keep its current users happy with free tools and less likely to leave.